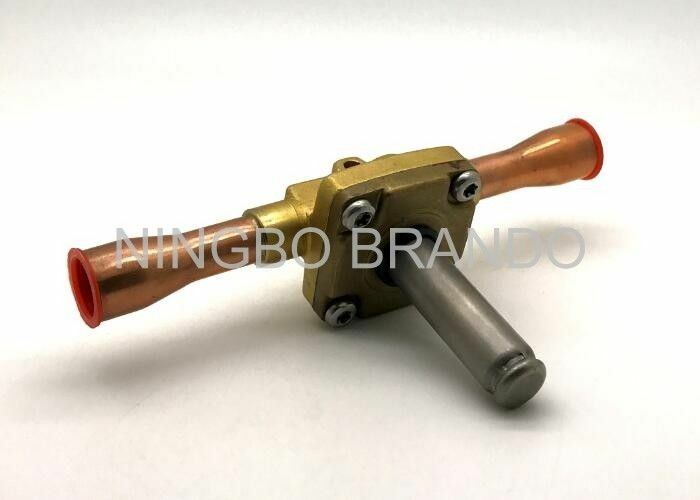 Ningbo Brando company has been committed to the refrigeration and air conditioning with development, research and manufacturing of various types of valves for many years. The large diameter piston type refrigeration electromagnetic valve enjoys high reputation in the domestic and foreign customers. The company since its inception, the spirit of "survive by quality, credibility of legislation based on word-of-mouth" business philosophy, and constantly improve the management system, establish a good corporate image, to provide quality services for the vast number of old and new customers.